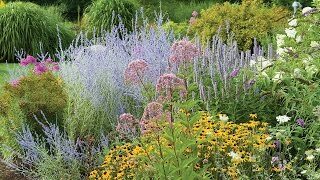 Deer and rabbit resistant plants, produce coral red and yellow flower spikes from early to late summer. Butterfly and hummingbird magnet this Red Hot Poker is brightly colored. 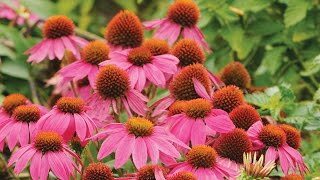 Winter Hardy to zone 4 this is ideal plant for city gardens and containers.